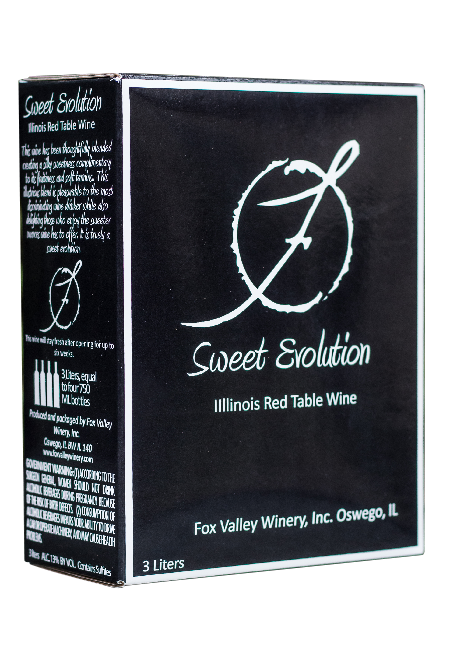 This “off dry” red wine has been thoughtfully blended creating a silky sweetness complimentary to its fruitiness and soft tannins. This illustrious blend is pleasurable to the most discriminating wine drinker while also delighting those who enjoy the sweeter nuances wine has to offer. A great wine to introduce you to dry reds but with out the dryness or heavy oak aromas. It is truly a sweet evolution!